Join OCTA on a hike of the Wren’s View Preserve, which is a 119-acre parcel located northwest of the City of Rancho Santa Margarita in Trabuco Canyon. 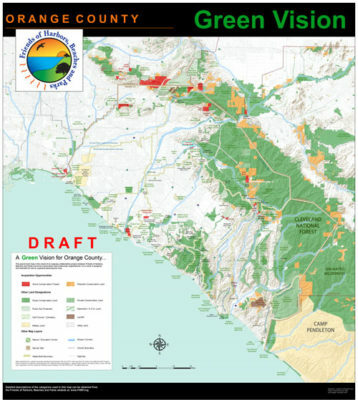 This land was preserved as part of the mitigation for impacts to habitat lands from the Authority’s freeway projects. It has managed access for the public to enjoy the landscape with a hike coming up. The public hike is Saturday, February 16, 2019 from 9 – 10 AM. Inclement weather cancels. Be sure to register for this hike in advance.